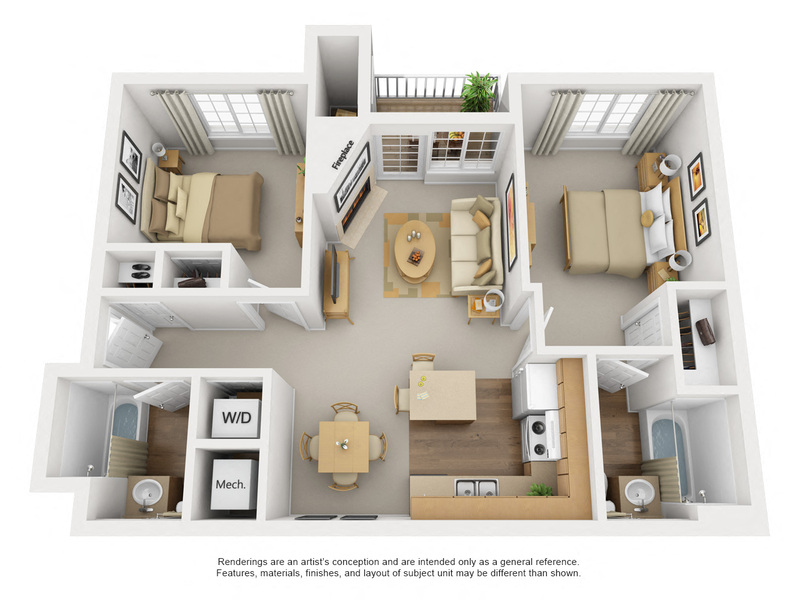 The newly renovated one, two and three bedroom floor plans offered at PeakView by Horseshoe Lake have all of the style and architectural details you’ll love. 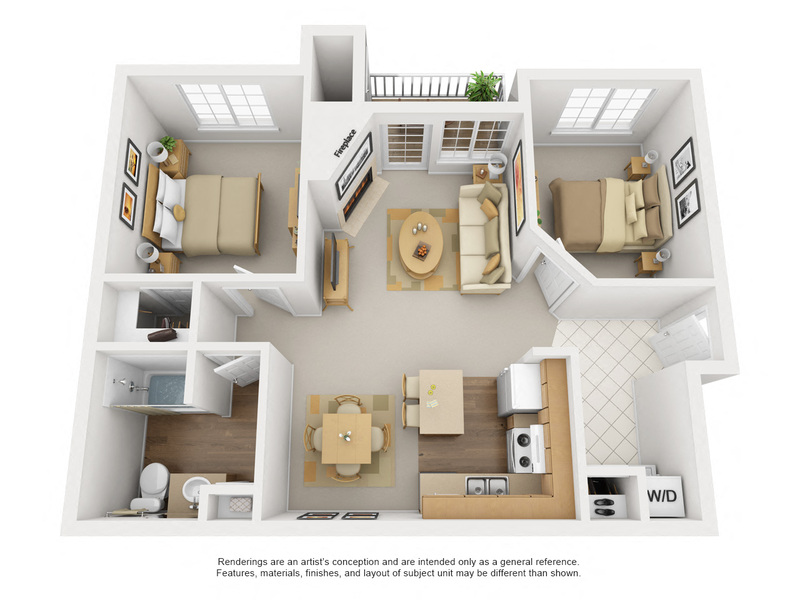 Our apartment homes include updated kitchens with granite-style countertops, center islands, stainless appliances, hardwood-style floors, cozy fireplaces, spacious walk-in closets and tiled foyers. 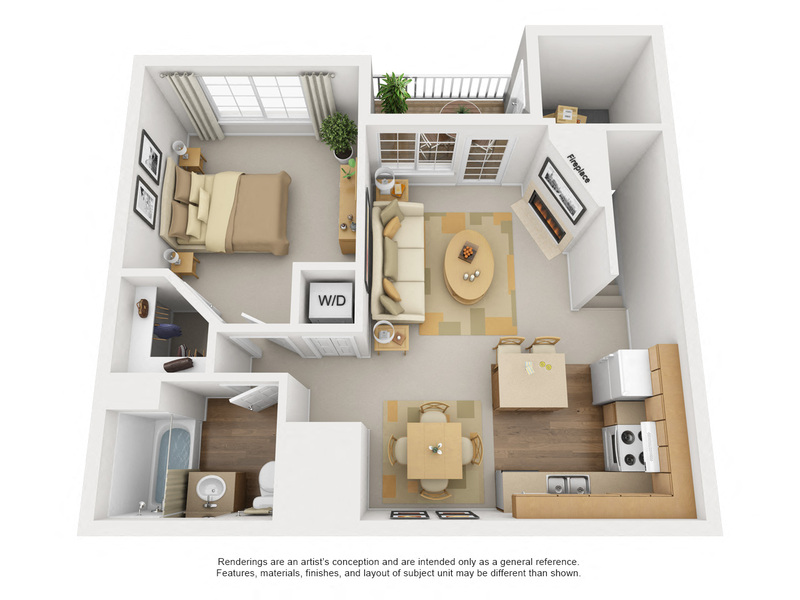 Large windows also provide for plenty of natural light throughout the open living spaces. 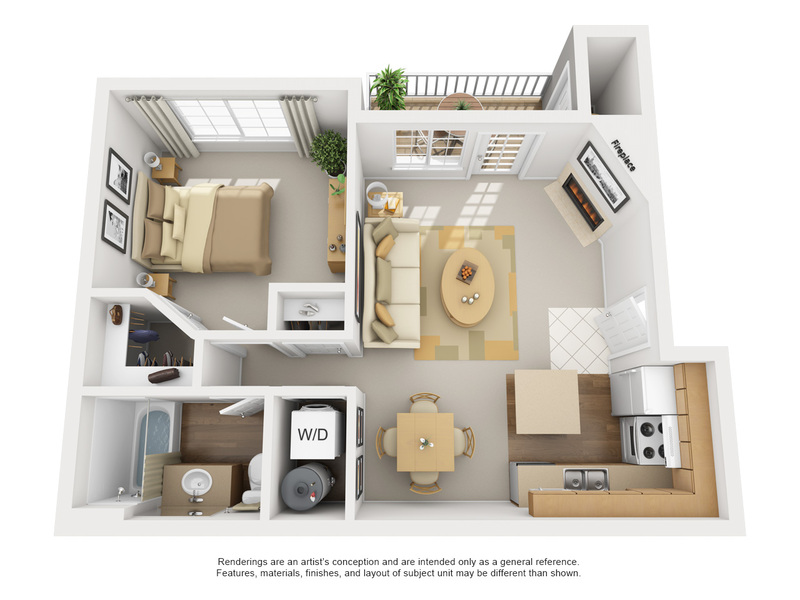 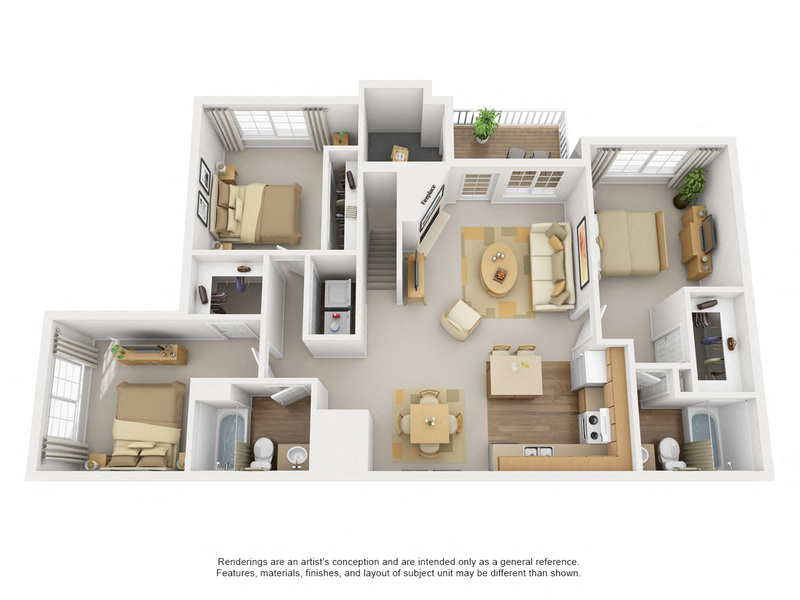 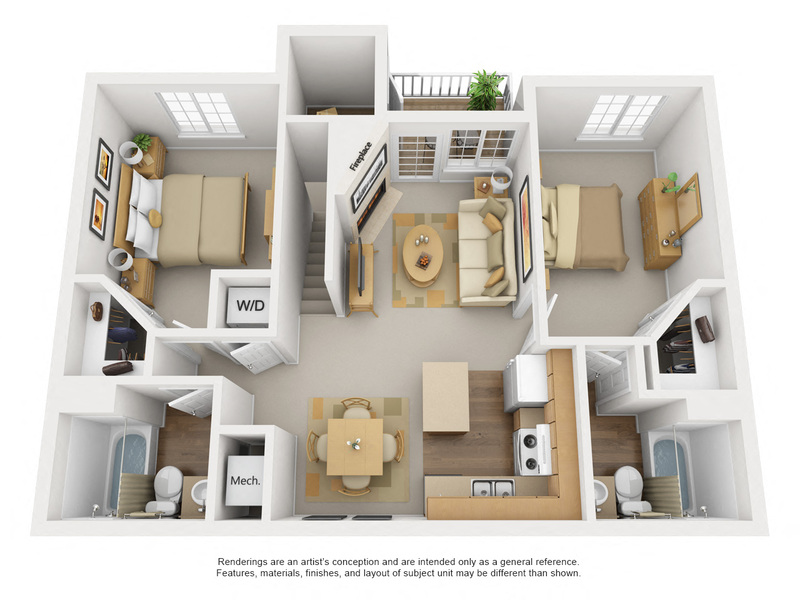 Call or visit today to find your perfect floor plan!